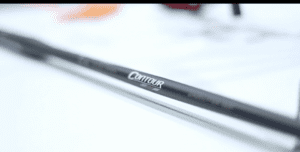 Salt Lake City – Easton is the leader in manufacturing competition shafts for world-class competitors. 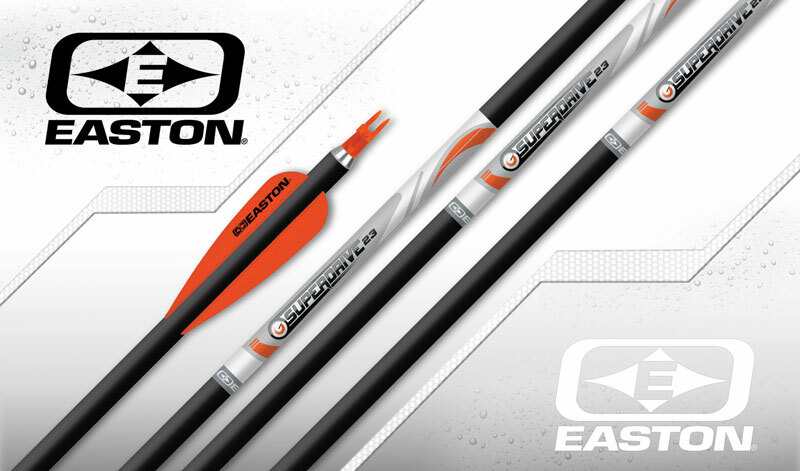 New for 2017 Easton is introducing the Superdrive 23, built in compliance with the World Archery’s maximum diameter allowance, delivering unparalleled accuracy. Designed for indoor and 3D competition, this high-perfomance, light-mass, high-strength all-carbon shaft was built using proven Superdrive construction. The adjustable stainless steel point system allows a shooter to customize the shaft from 90 grains to 200 grains with the interchangeable weight modules for the perfect shot. The Superdrive 23 is available in three spine variations and suitable for most compound and some recurve bow setups. It is compatible with Triumph UNI bushings. High-performance, light-mass, high-strength all-carbon shaft using proven Superdrive construction. World Archery Maximum Compliant Diameter. Three spines suitable for most compound and some recurve setups. NEW: Adjustable stainless steel point system, offering 90-200 grains adjustment with interchangeable weight modules.